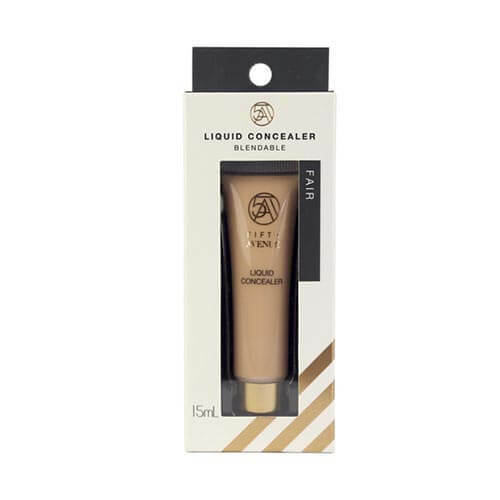 With or without any festive occasion round the female corner customers know how to secure concealers for themselves, to rid themselves of imperfections on their façade. The sales of concealers are quite high, therefore at liquid printers we understand, that we need to raise the manufacturing rate of our concealer boxes. Though we swing along with other cosmetic industries, we have the potential on our own to suffice various cosmetic brands, to help reinstate their sold-out concealer packaging from the market shelves. We have agreed on to make our cosmetic boxes stand out in the eyes of customers. It takes many toils before our cosmetic packaging is luring enough. What curves or tubes you will like to fill your concealer in, is your call. We are there to make sure our packaging boxes can adjust according to the shape of your concealer holder. Usually, the norm is carved out from the cardboard or corrugated boxes that are then creased and folded large or small enough to accommodate the product in it. Our cosmetic packaging can quickly adapt to any shape, size, thickness, etc. we struggle to take you far from a disappointment. You don’t have to ire any longer you are in the right place where you can customize the cosmetic boxes with the patterns that devise your brand information and logos. With this, you are culminating your stress to make the product comprehensible to the customer. Printing your desired design on the concealer boxes determines the ultimate best destination of your products. 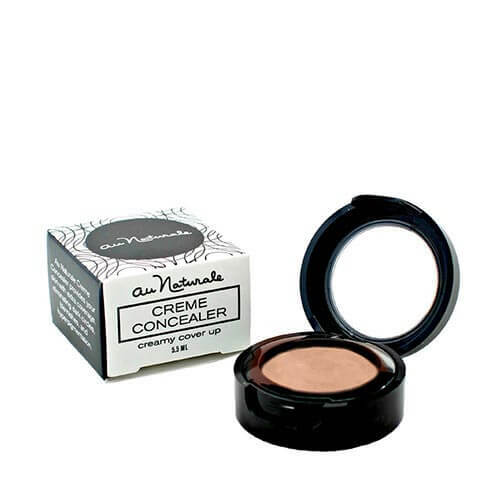 You made the best move by combining your product with its concealer box. You mustered the best way to treat your customers’ eyes. Now sit back and experience your sales rise sky high. 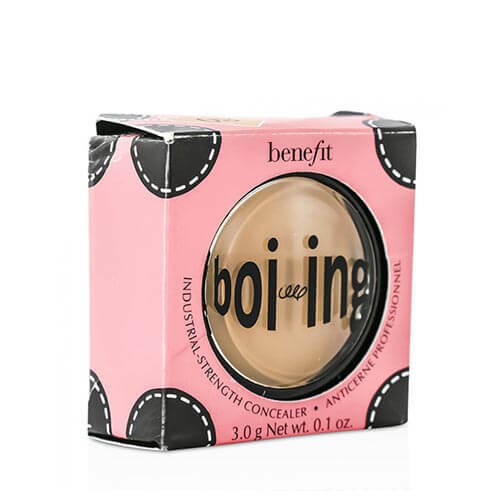 Concealer packaging dons on every possible feature that translates the strength, durability, secure shipment and cost-effective bundle offer of customized boxes, one wouldn’t deny. If you happen to point out any shortcomings in our service, we are there to rectify the errors. We promise a satisfied future service. So call now and order before it’s too tardy.